Starting with a robo advisor might seem complicated or confusing, but really it is the opposite. 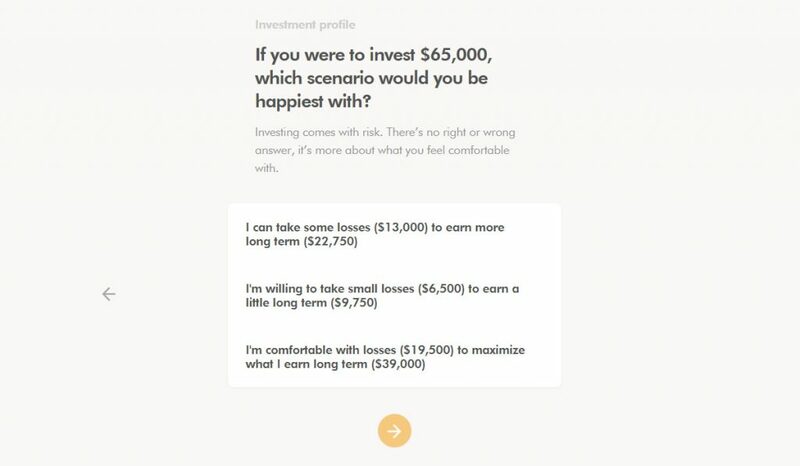 A few weeks ago I gave my review of the robo advisor Wealthsimple, what it’s fees are and how it compares to other index investment methods. Today, I’ll break down the simple 4 step process of how how to invest with Wealthsimple, including signing up and funding your account. Part 1 of the guide will go over the personal information step and the personal income and risk assessment step. Part 2 of the guide will look at the account types and funding your account steps. Sign up now to start investing with Wealthsimple and get your first $10,000 invested for free! 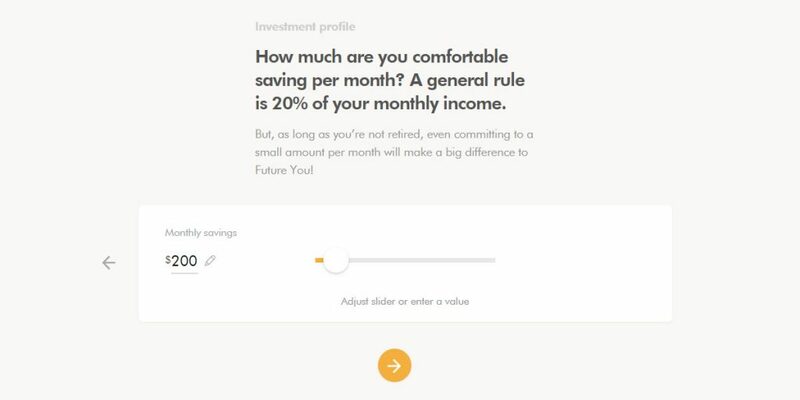 Wealthsimple: What is it, how do I invest, and how much does it cost? 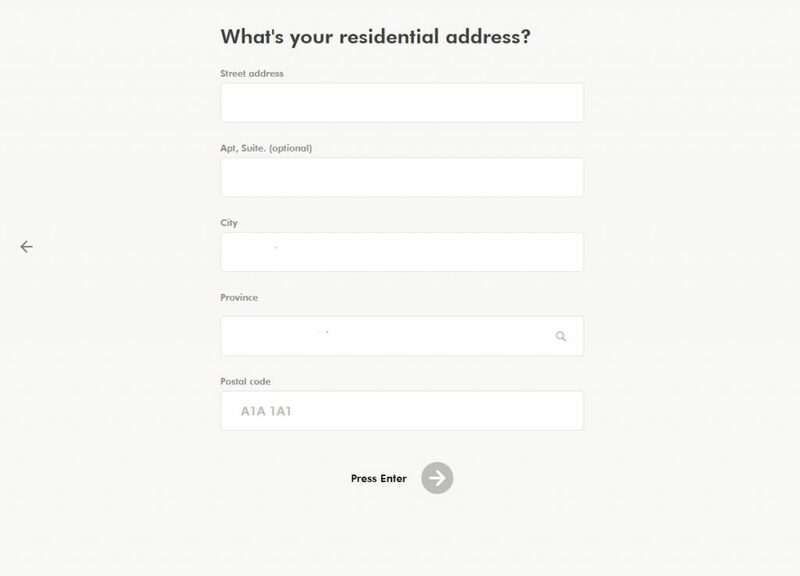 The first of four steps in the Wealthsimple registration process, step 1 consists of collecting personal information about you. Each of the steps starts with a page giving an overview of what is needed during the step. 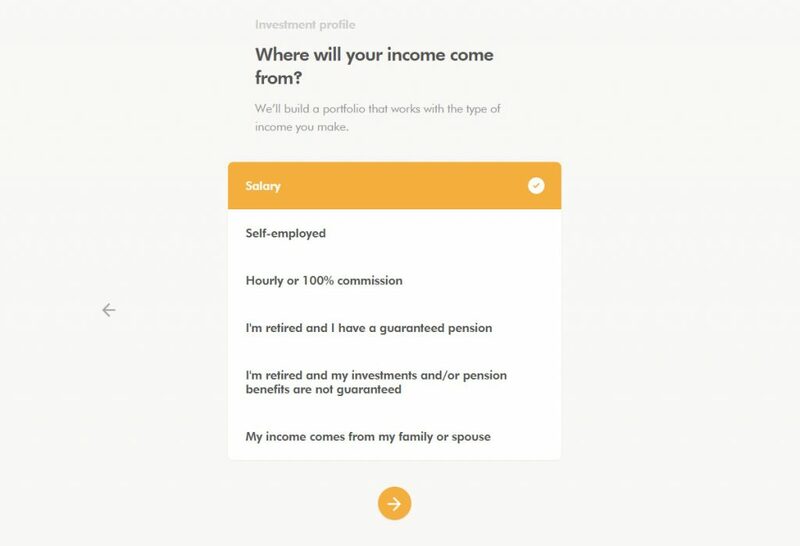 In Step 2 of the Wealthsimple signup process, you’ll need to provide some information about your current income, assets and investment preferences to determine what is your appropriate level of risk. 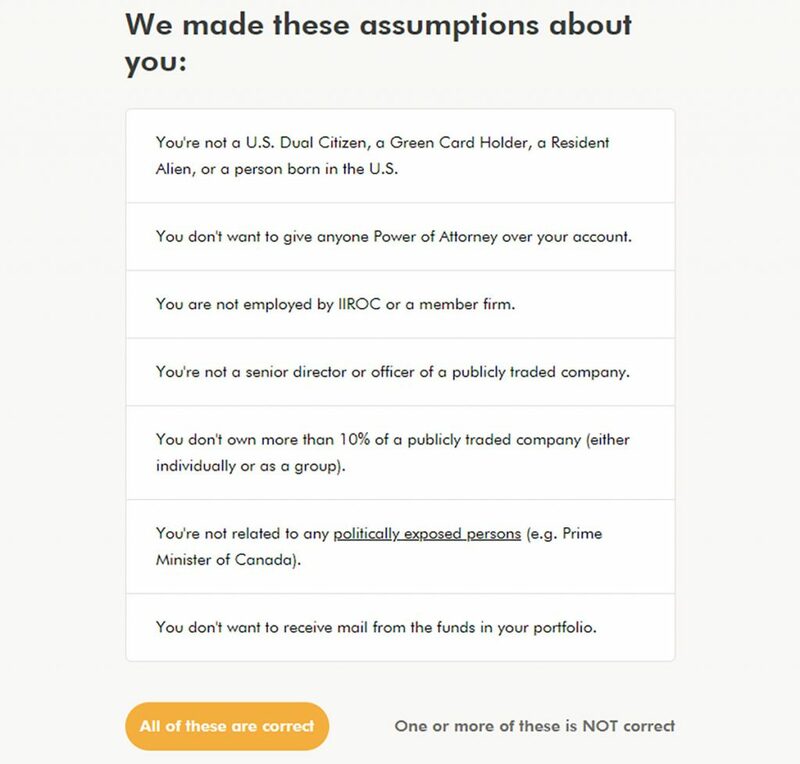 These steps of the process are as important for your self reflection as they are for Wealthsimple to know. If you haven’t thought about your investment goals, what you can afford to invest, and how long you have to do it, now is a good time to start! Understanding what your actual income is can help indicate how much you can afford to invest. This doesn’t have to be exact, just a rough estimate. Your type of income (salary, hourly, pension) indicates how steady and regular your income is. This also indicates how easily you’ll be able to budget investment contributions. If you earn your income mainly by hourly or commission, you may make more infrequent, larger contributions. If you earn your income by salary, you are more likely to be able to put aside a set amount each month to contribute to your investments. In this step, it’s a good idea to look back at what your monthly spending is. How much do you really want to start putting aside for the future and how much can you afford. Again this number doesn’t have to be exact. You can change this easily, but it gives an idea of how much you can add to maximize your investments. But you won’t be committed to whatever number you put here, so don’t worry about it too much. 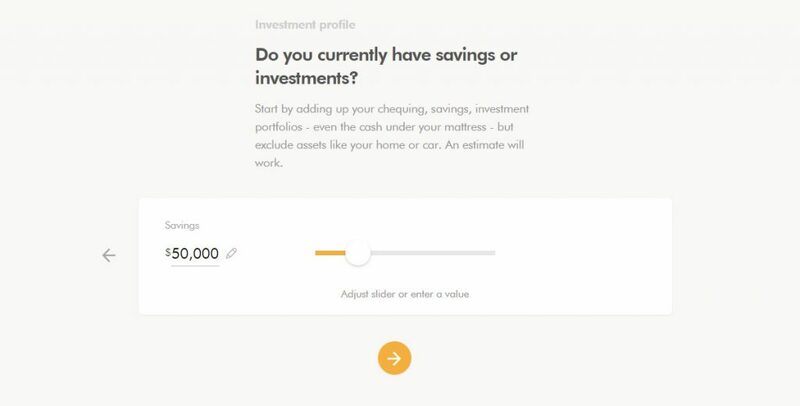 Your current investments and assets help Wealthsimple understand how close you already are to your investment goals. Again, an estimate, and not important if it isn’t entirely correct. This following question is incredibly important to help understand your investment risk tolerance. This question essentially addresses the topic of short term and long term risk. The more risk your portfolio has, the more profit you may be able to earn. But you may need to wait it out over the long term to see those profits. In the short term, you may see more losses. This theme is essential to the passive index investing world, so it’s good to understand it and really think about what the timelines are for your investment money. 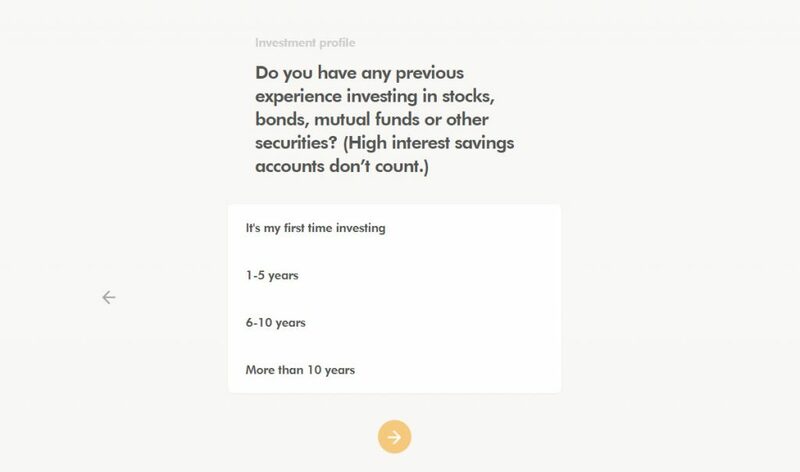 Based on the answers you provided in this section, Wealthsimple will now provide you a portfolio suggestion. This suggestion matches your risk tolerance and investment goals, and provides a timeline of how you might meet those goals. 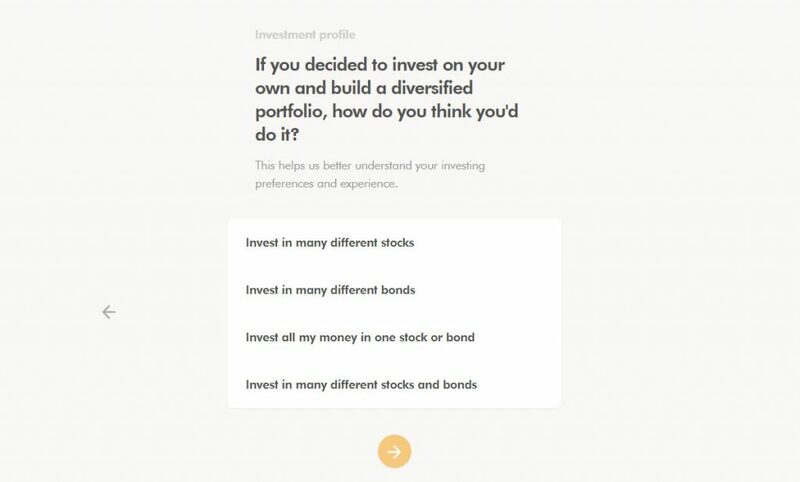 My previous article provides an in-depth breakdown of the different Wealthsimple portfolios, and what their levels of risk are. 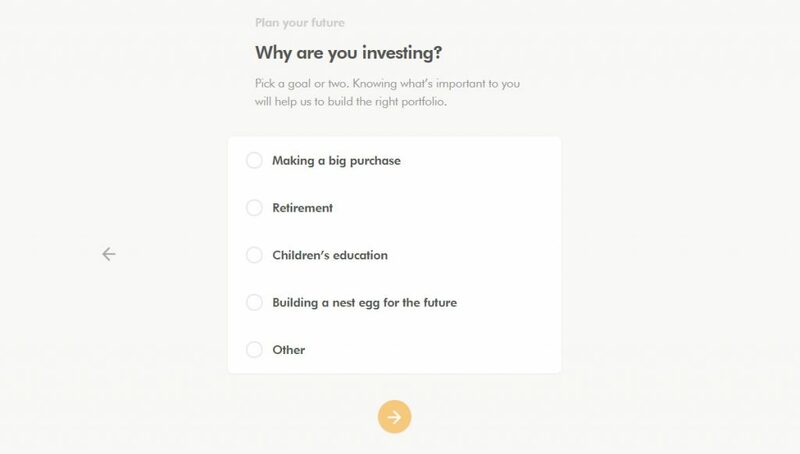 If you aren’t happy with the portfolio Wealthsimple has provided you here, you’ll need to re-evaluate your answers in this section. If you are looking for more or less risk in your portfolio, you will need to answer your questions accordingly. You’ll also see here the option “Make my portfolio socially responsible”. 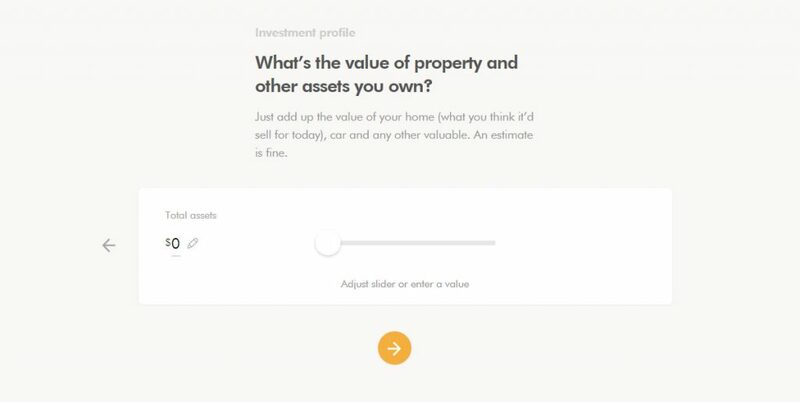 You can select this if you want your portfolio to focus on investments with positive social and environmental impact. You can read more about socially responsible investing with Wealthsimple here. 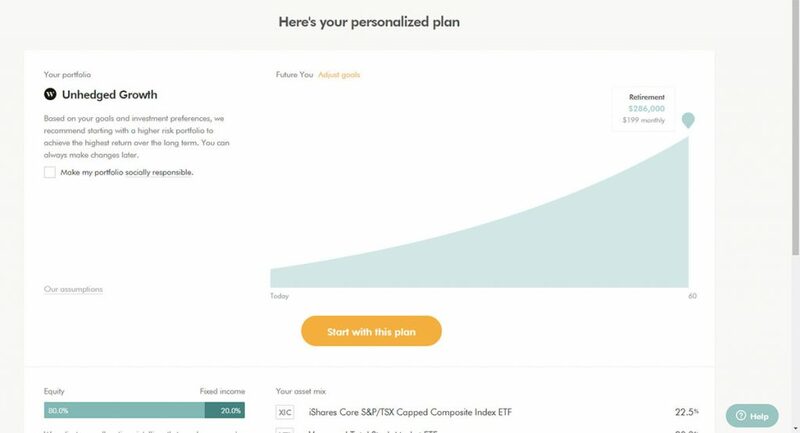 Once you have confirmed that the plan that Wealthsimple has provided you is appropriate, you will receive an email to the address you provided to confirm your account. 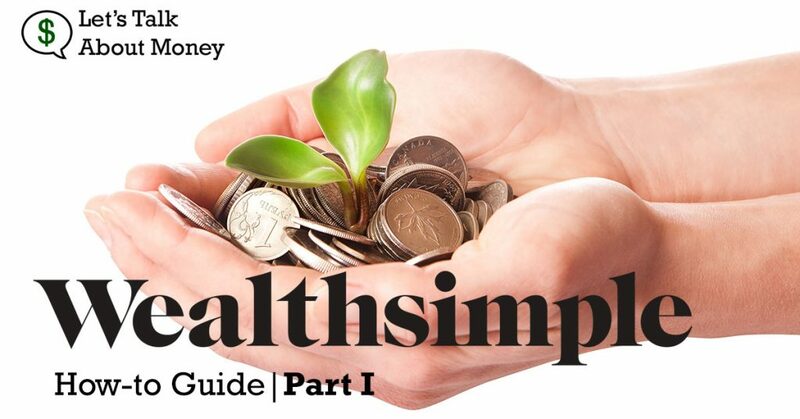 Now that we’ve covered the first 2 steps getting started with Wealthsimple, go to part 2 of the guide to learn about the different account types, and how to connect Wealthsimple to a bank account.